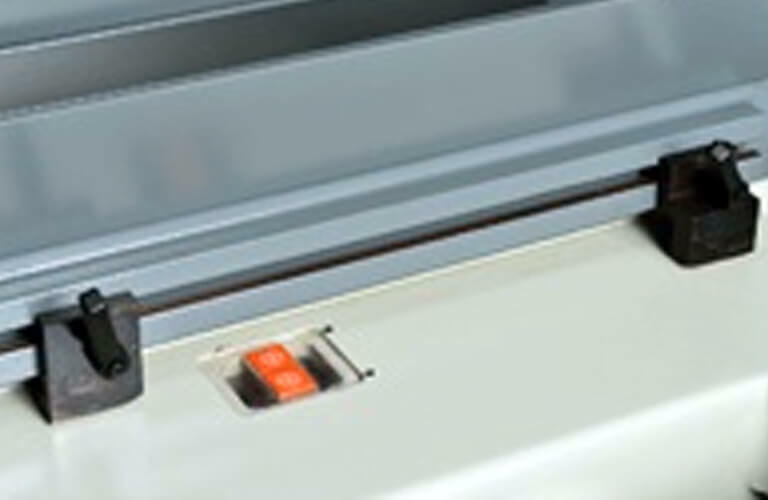 Table uses proximity switch for stepless, side to side speed changes and increased convenience. Table can switch to manual grinding. 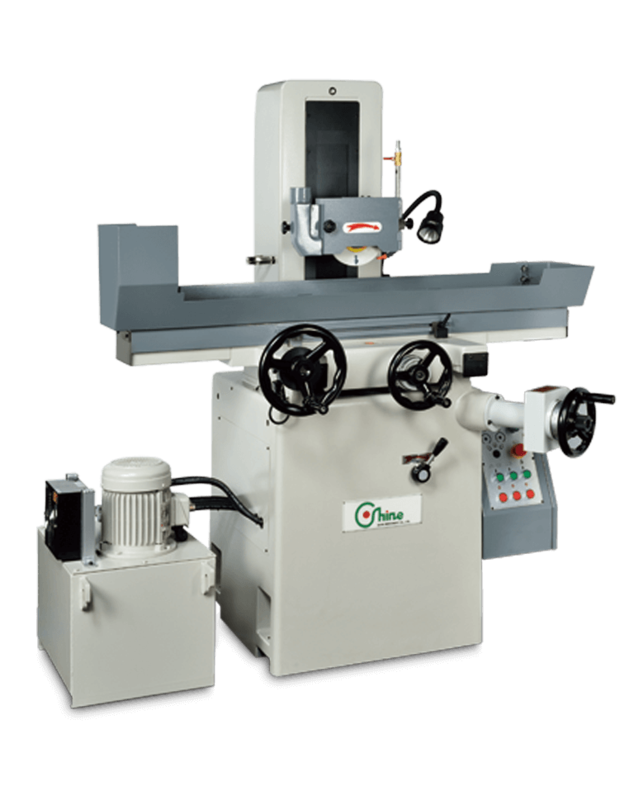 For safety, manual grinding and hydraulic control cannot be simultaneously operated. Full length of slide ways protected from lubricant. Longitudinal/cross slide ways employ full support design, are precision hand scraped to offer high accuracy and stability on both axes. Worktable longitudinal and cross feed parallelism. Gauge is fixed in spindle and placed in light contact with worktable. Standard cross feed results below 0.002mm. Before any machine leaves the factory, it is checked for perpendicularity using a cylindrical angle square. 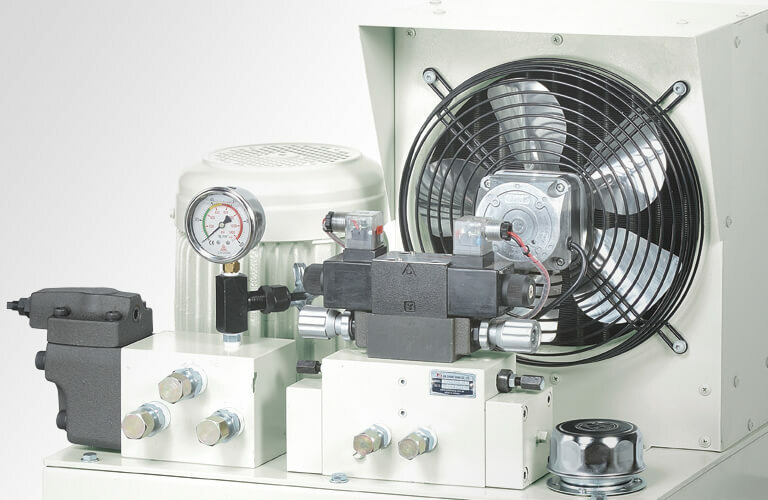 The new hydraulic box with cooling fan, effectively reduce the impact generated by the temperature rise.